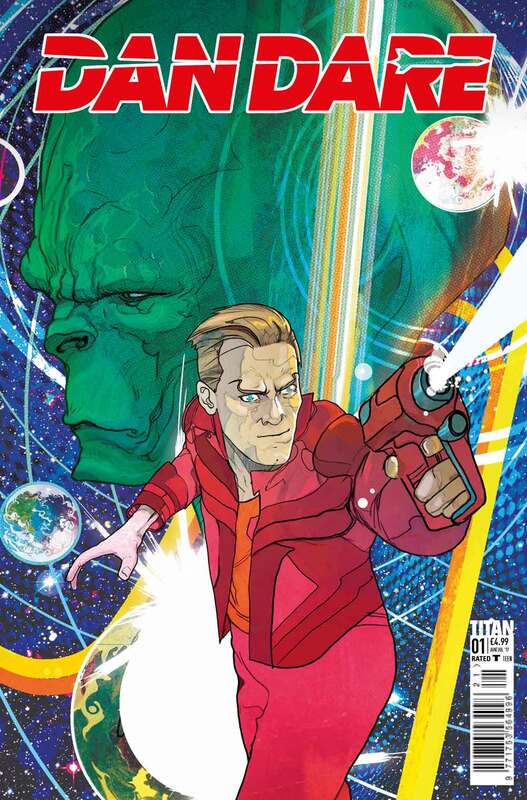 Fellowship Previews: DAN DARE Returns to Comics With Writer Peter Milligan! 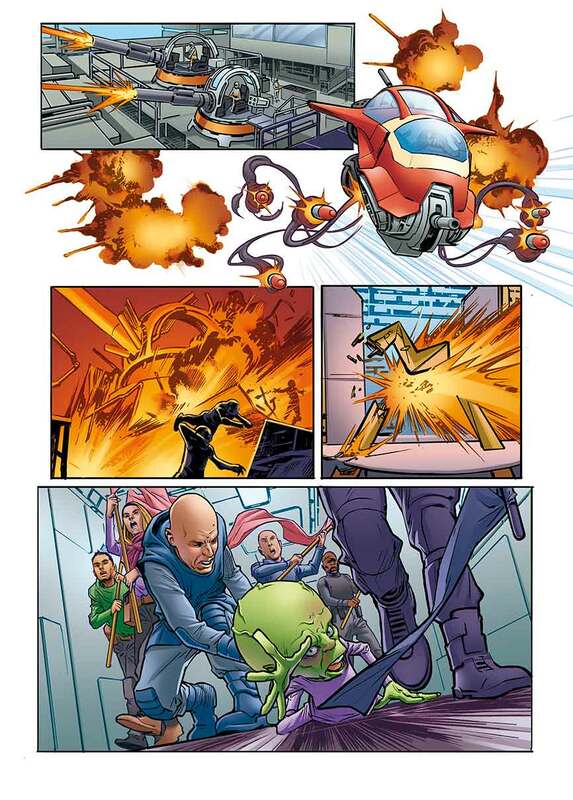 DAN DARE Returns to Comics With Writer Peter Milligan! 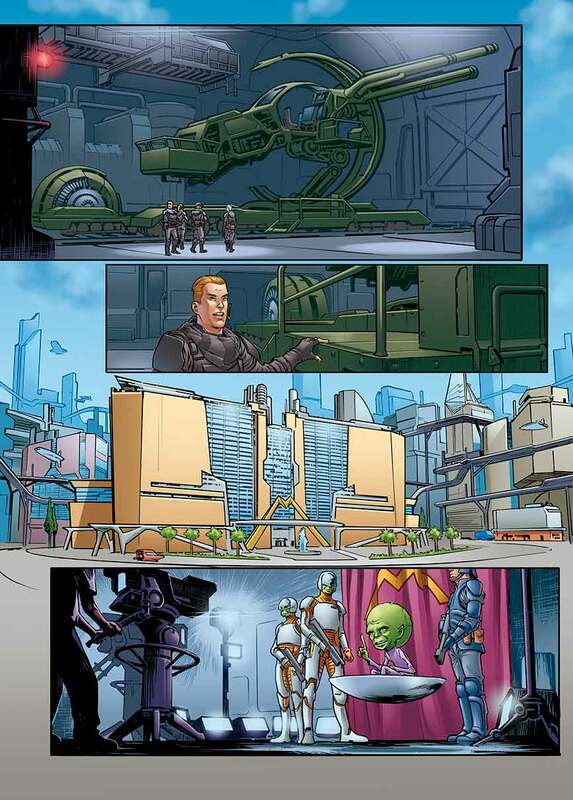 Titan Comics is excited to announce new details for their upcoming series, Dan Dare: Pilot of the Future! Writer Peter Milligan (Shade, X-Statix, Enigma) and emerging artist Alberto Fouche, bring Britain’s greatest hero back for an all-new series this October 2017 – featuring a stunning cover by Christian Ward (Ody-C, Black Bolt)! 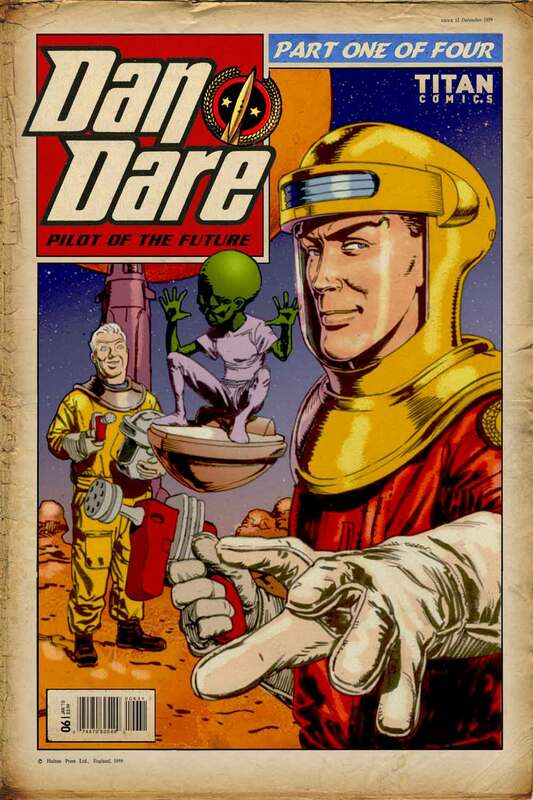 Dan Dare is one of the best-known (and loved) British comic book characters. 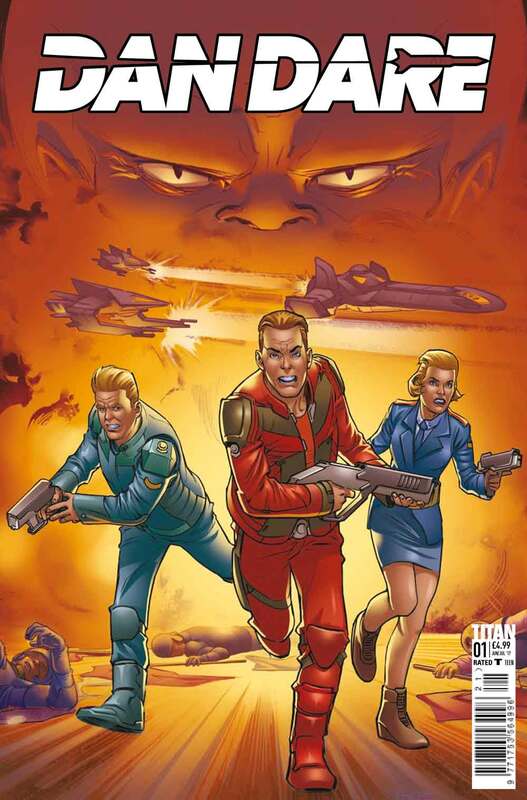 Originally created by the Reverend Marcus Morris and visionary illustrator Frank Hampson, Dan Dare thrilled audiences through his lengthy run in the pages of Eagle Comics and 2000AD with its epic, planetary sagas, rip-roaring high-adventure and beautifully illustrated comic-strip art by Hampson and a slew of legendary artists including Frank Bellamy, Don Harley and Keith Watson. Dan Dare Corporation via Curtis Brown Group Ltd, London, licenses the character. In Titan Comics’ new tale, the SOL SYSTEM is at peace for the first time in human history and Dan Dare doesn’t know what to do with himself. Dan Dare #1 will go on sale in comic stores and digital platforms on October 11, 2017 for $3.99. Fans can pick up three variant covers by top-tier artists working in the industry today including; Christian Ward, series artist Alberto Fouche and a retro variant by legendary artist Chris Weston (2000AD)! Fans and retailers can order the debut issue from August’s Diamond PREVIEWS catalogue. For more on Dan Dare, make sure to follow Titan Comics on Facebook, Twitter, and Tumblr!